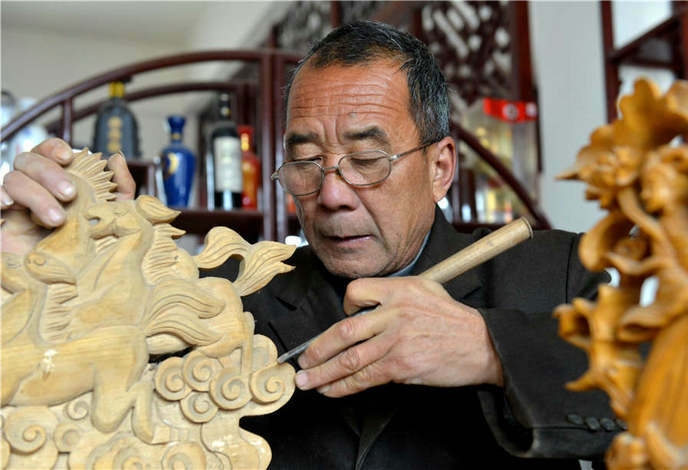 The 57-year-old Wang Sijun from Yangying village, Xiayi county of Henan province, is a representative craftsman skilled at Wang's woodcarving. 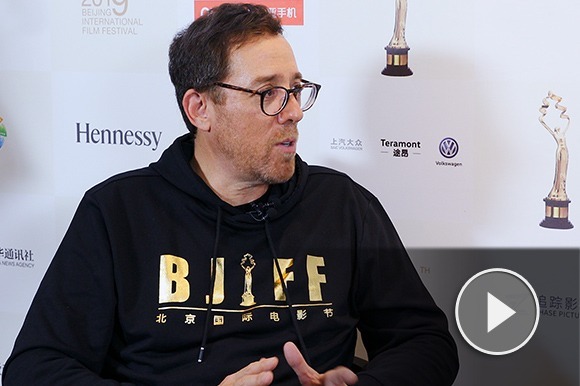 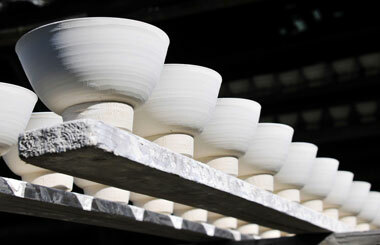 Canadian artist Terrance Lazaroff has visited Jingdezhen six times. 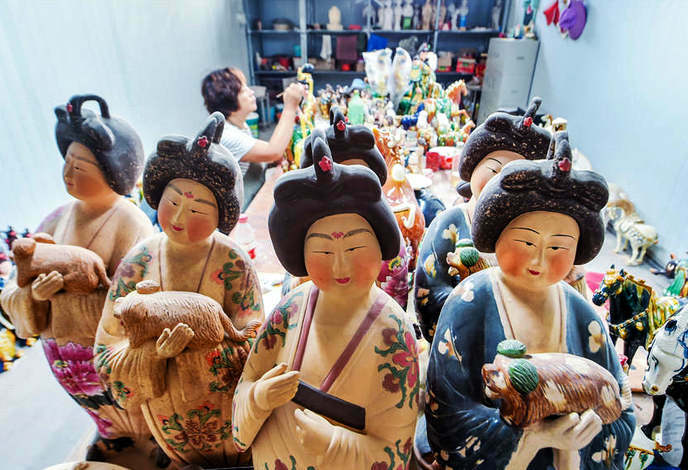 Though the small city in eastern China's Jiangxi Province may be unfamiliar to most westerners, it is a mecca for Lazaroff, 74. 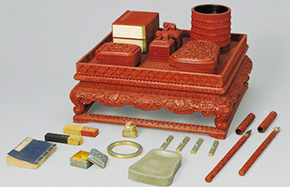 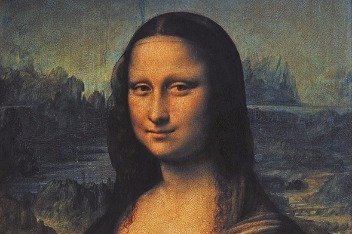 A craftsman is up there with his predecessors, the best of the ancient masters, Pei Pei reports. 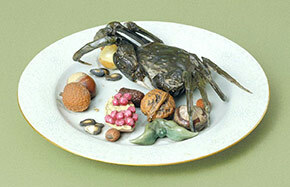 The Palace Museum in Beijing has shared a range of photos of its collection of crab-themed relics on micro blog Sina Weibo in celebration of the crab season. 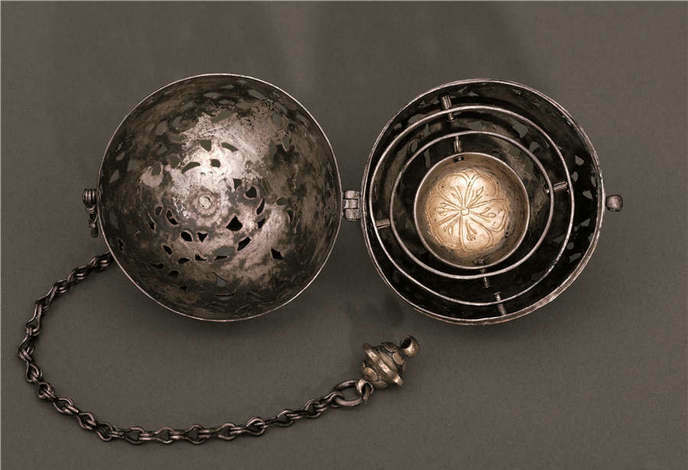 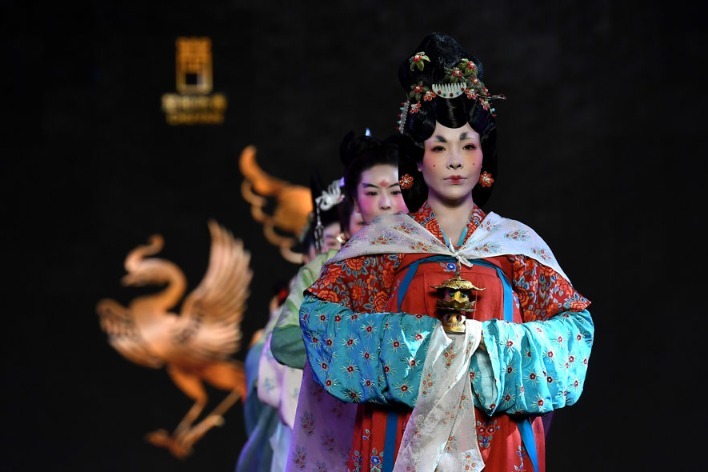 The treasures of an old center of imperial power and opulence go on display in a modern-day economic powerhouse. 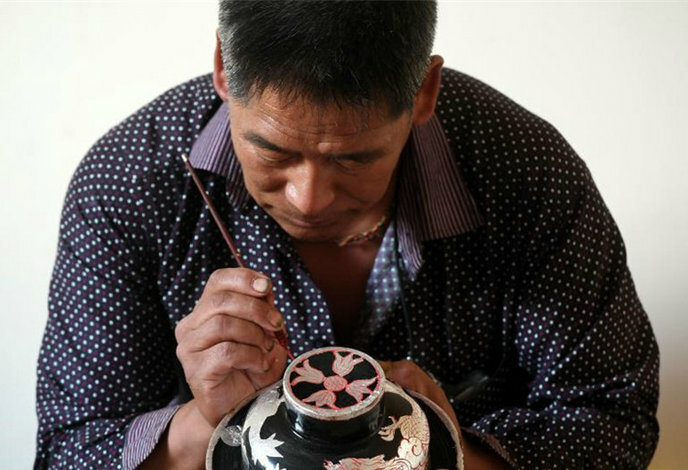 Benzilan township in Deqin county of Diqing Tibetan autonomous prefecture, Southwest China's Yunnan province, is known for its Tibetan wooden bowls. 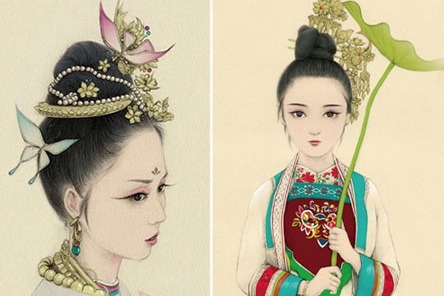 The Palace Museum in Beijing has shared a range of photos of its collection of stationery cases on micro blog Sina Weibo in celebration of the back-to-school season. 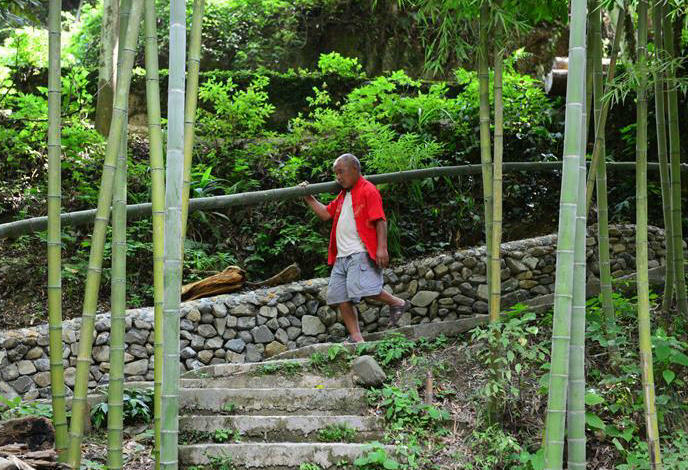 Yang Mingqing and Yang Mingquan from Guizhou province are demanded now to revive the old crafts of bamboo raft makking. 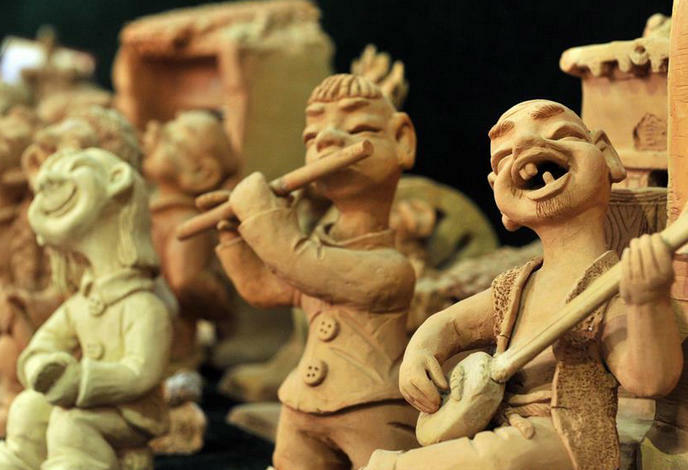 Chang Tianping creates clay sculptures and teaches the young in order to protect the skill. 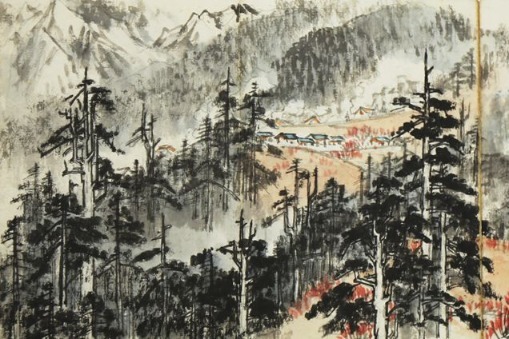 Etles silk, with a history of more than 1,000 years, is regarded as the witness of the cultural mixture between China and the neighboring countries. 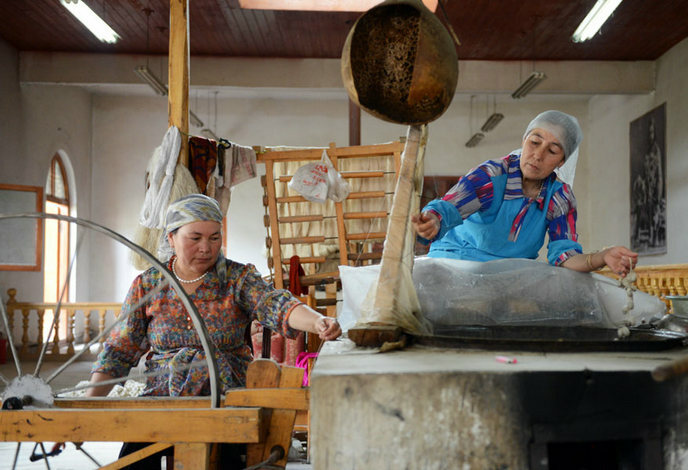 It demonstrates a perfect combination of Chinese silk production technique and patterning of surrounding Central Asian countries. 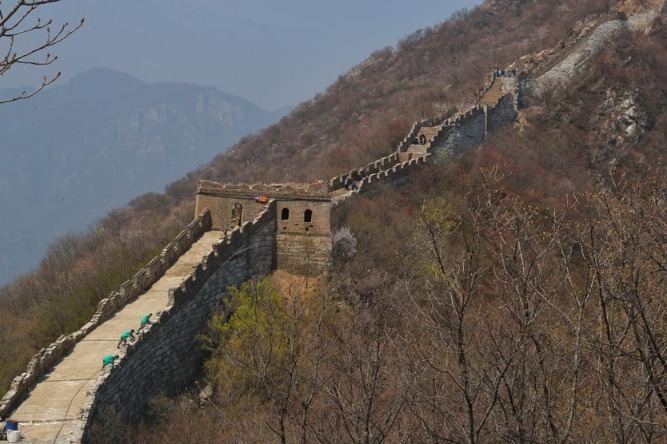 The Nanshishan village in Luoyang city of Central China's Henan province is regarded as the No 1 village of China's Tangsancai culture. 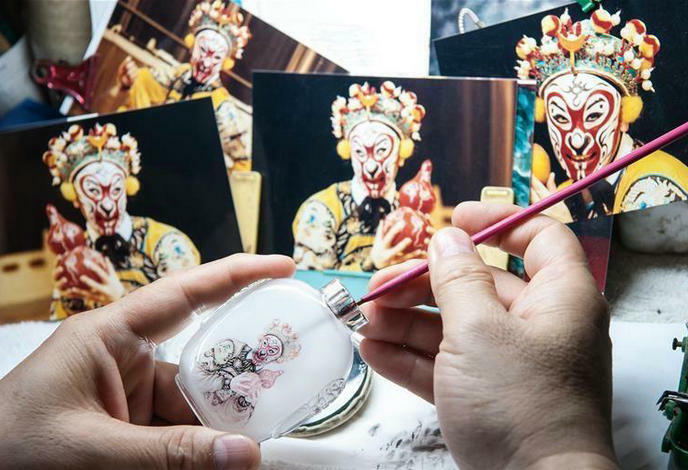 Chinese artist Dong Xue has been painting the interiors of snuff bottles for 40 years.